Please note that the AMA is adding these videos back up. You can keep track of the process by clicking this YouTube link. All videos will eventually be here and will be replaced on this page when available. 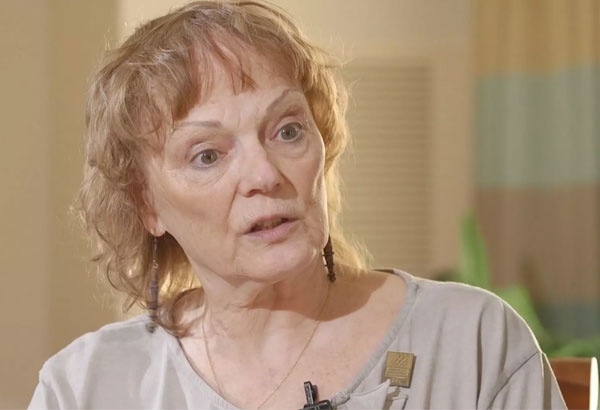 In this video, Dr. Ruth Bolton, Professor of Marketing at the W.P. Carey School of Business at Arizona State University, interviews Dr. George S. Day, Geoffrey T. Boisi Professor of Marketing and Co-Director of the Mack Institute for Innovation Management at the Wharton School of the University of Pennsylvania. 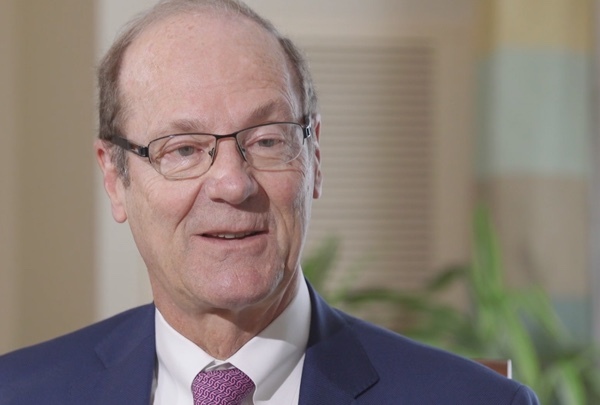 During this interview, Dr. Day discusses market drive strategies, organization and how companies can use data to strategically plan for the future. George S. Day has helped some of the largest companies address strategic marketing challenges through a variety of creative techniques. In speaking with Ruth, he shares how his research of looking at companies from the outside in may help companies of all sizes can navigate a new environment of more data, fast pace, and customer led-experiences. Day provides a multitude of examples from some of the largest companies; Nike, Amazon, GE and more. 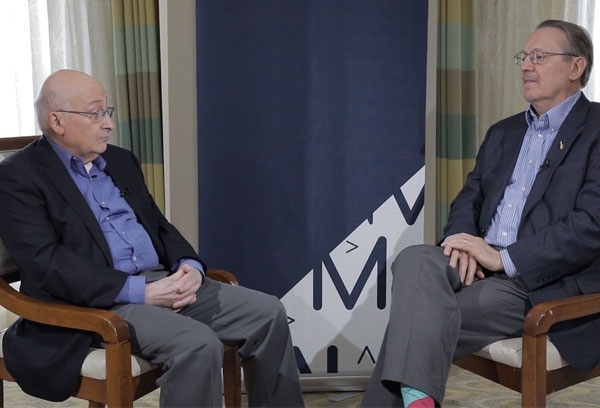 In this video, Russ Klein, CEO of the American Marketing Association interviews Dr. Jagdish Sheth, Charles H. Kellstadt Professor of Marketing at the Goizueta Business School of Emory University. During this interview, Dr. Sheth speaks on how he became a marketing professor and explains how the rule of three and how small firms can compete. 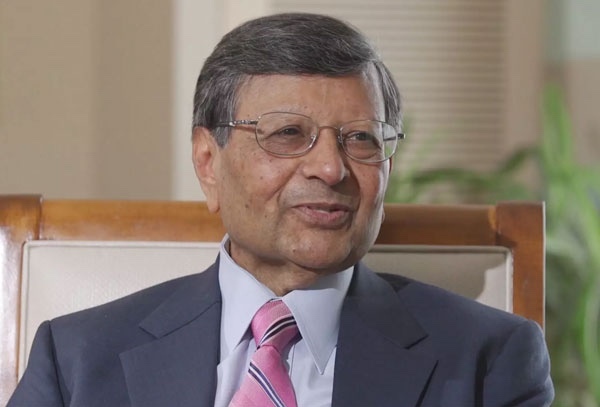 Jag Sheth is a marketing pioneer who has helped shape the study of consumer behavior throughout his nearly 60-year academic career. His impact is also visible in the areas of relationship marketing, social marketing, and study of emerging markets. Dr. Ajay Kohli, Gary T. and Elizabeth R. Jones Chair at Scheller College of Business, Georgia Institute of Technology discusses how Dr. Shelby Hunt, the Jerry S. Rawls and P. W. Horn Professor of Marketing at Texas Tech University went from the applied world of engineering and sales, to becoming the leading authority on marketing theory. Although Shelby Hunt was influenced by a diverse set of mentors, his keen interest in the Philosophy of Science led him to establish a framework for teaching marketing theory to subsequent generations of marketing scholars. Most marketing scholars know his little green book and continue to reference it as they develop new theory. In this video, Dr. Robin Coulter, Professor of Marketing and Department Head at The University of Connecticut School of Busines, interviews Dr. William Wilkie, Professor of Marketing at the University of Notre Dame to discuss his take on how marketers can make the world a better place. For his entire career, Bill Wilkie has focused on using marketing as a tool for better society. Whether it was engaging public policy makers at the FTC or influencing firms through other market forces, Wilkie has been committed to viewing marketing as a broad and positive force for change. In this video, Dr. Robin Coulter, Professor of Marketing and Department Head at The University of Connecticut School of Business, discusses three key challenges that B-to-B marketers face with Dr. Gary Lilien, Distinguished Professor of Management Science at the Smeal College of Business at Pennsylvania State University. With no true marketing training or business school background, Gary Lilien has become a leading authority in the area of business to business marketing and co-founded the Institute for the Study of Business Markets. He has noted the three key challenges for B-to-B firms are (1) Innovation Outside the Firm, (2) Changes to the Buying Process and (3) B-to-B Data Analytics. 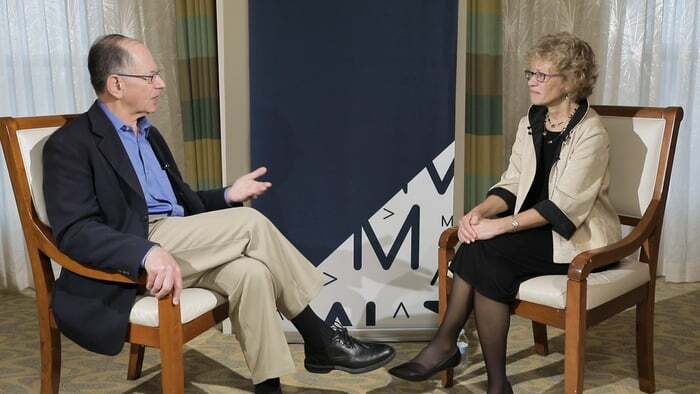 In this video, Dr. Linda Price, Philip H. Knight Chair, Professor of Marketing at the University of Oregon, interviews marketing legend Dr. Leigh McAlister, Professor of Business Marketing at The University of Texas at Austin and Executive Director of the Marketing Science Institute. During this interview Dr. McAlister discusses her career path and her ideations on bringing marketers and scholars together. For her entire career, Leigh McAlister actively worked to bring scholars and marketers together. She identifies methods and techniques for how academics particularly can do a better job bridging what is a surprisingly small divide. 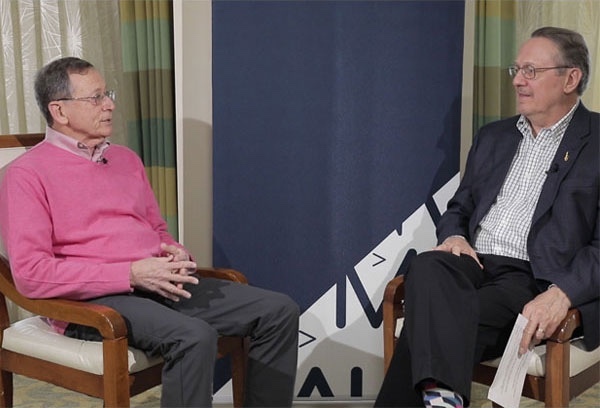 In this video, Dr. Richard Lutz, J.C. Penney Professor of Marketing at the University of Florida, interviews marketing legend Dr. Gerald Zaltman, Joseph C. Wilson Professor Emeritus at Harvard Business School. Gerald Zaltman has shaped the marketing discipline significantly through his study of metaphors. Metaphors are a natural language – and how most people think and communicate via metaphors. Zaltman views metaphors as the can opener to understand what people are actually thinking and has perfected his techniques to support marketing research. In this video, Dr. Richard Lutz, J.C. Penney Professor of Marketing at the University of Florida, interviews marketing legend Dr. Kent Monroe, Visiting Distinguished Scholar in Marketing at the Robins School of Business at the University of Richmond in Richmond, Virginia and Professor of Business Administration and John M. Jones Distinguished Professor of Marketing Emeritus at University of Illinois. 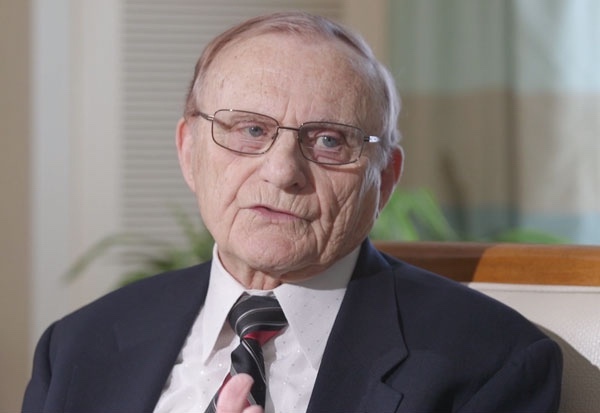 A leading scholar in the study of the value of price, Kent Monroe became known as the Dean of Pricing due to his tremendous contributions into this area of marketing research. A long-time leader at the AMA and editor of the Journal of Consumer Research, Kent is well-known as a mentor to many leading scholars in the discipline.